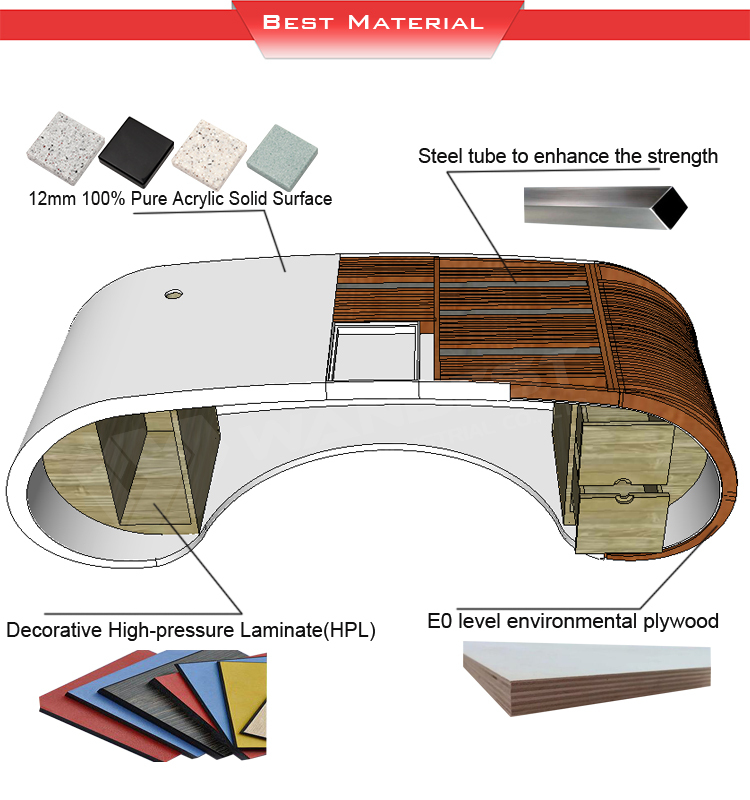 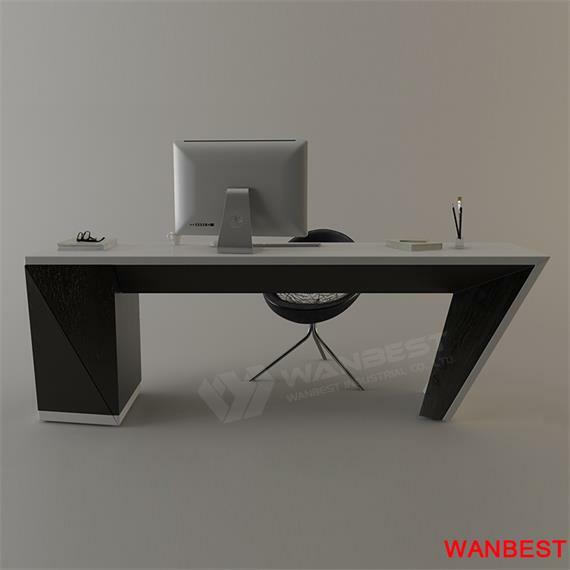 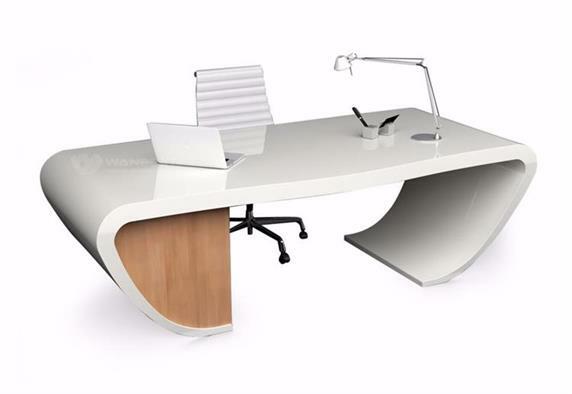 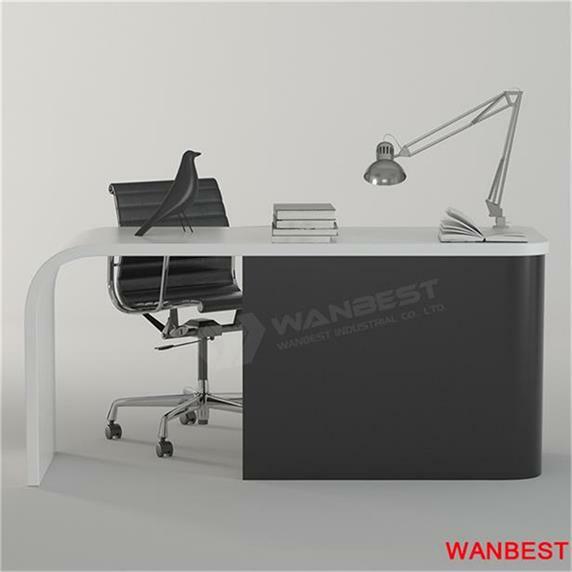 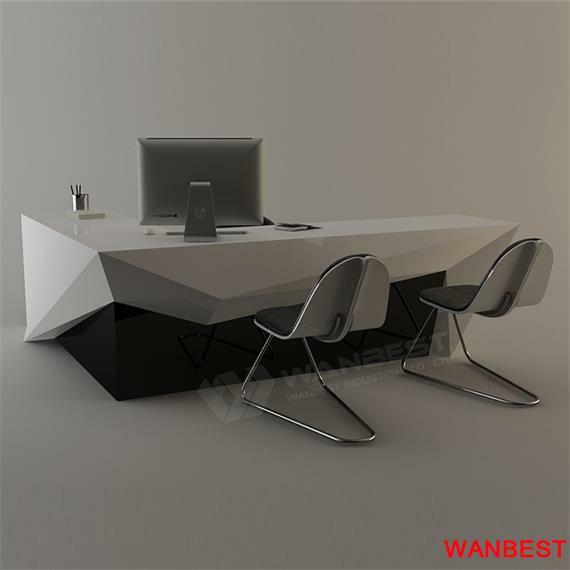 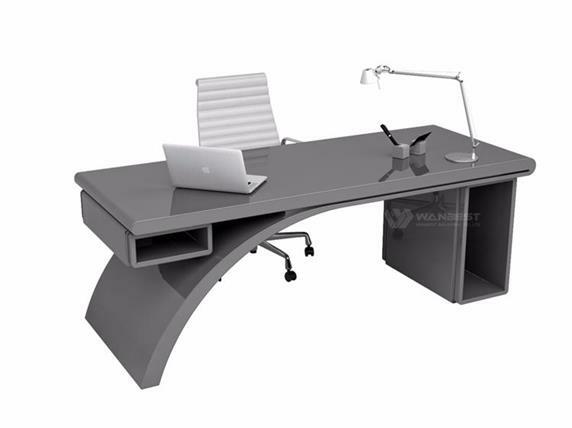 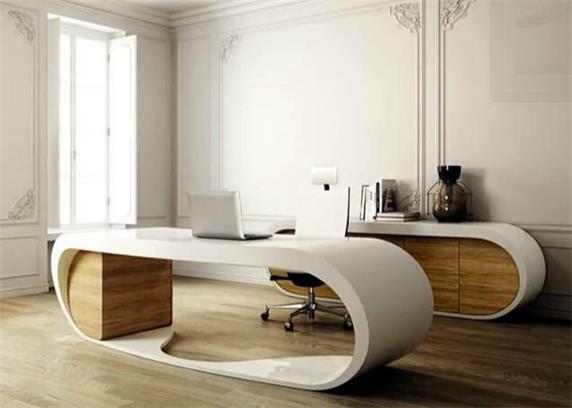 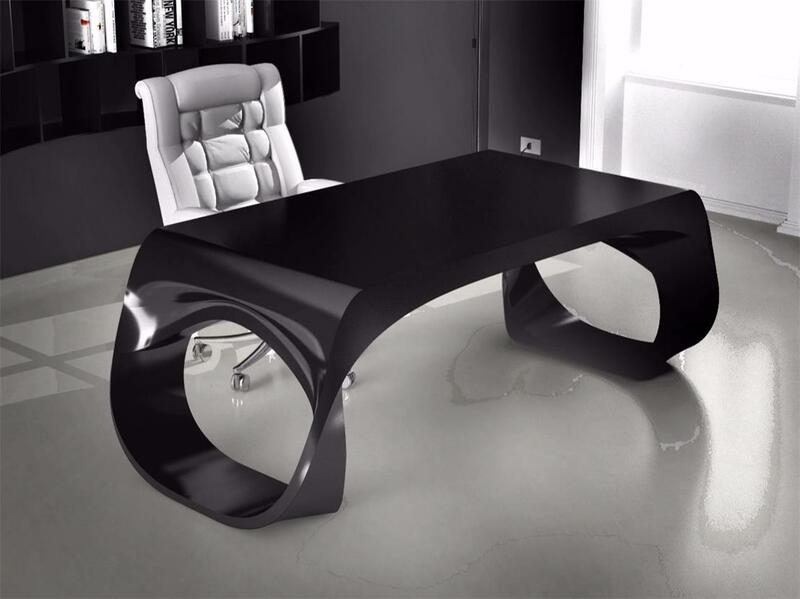 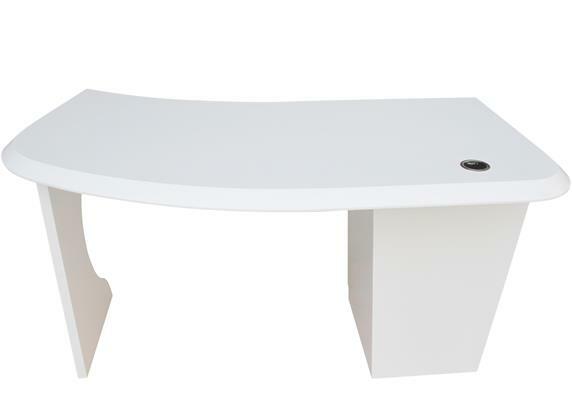 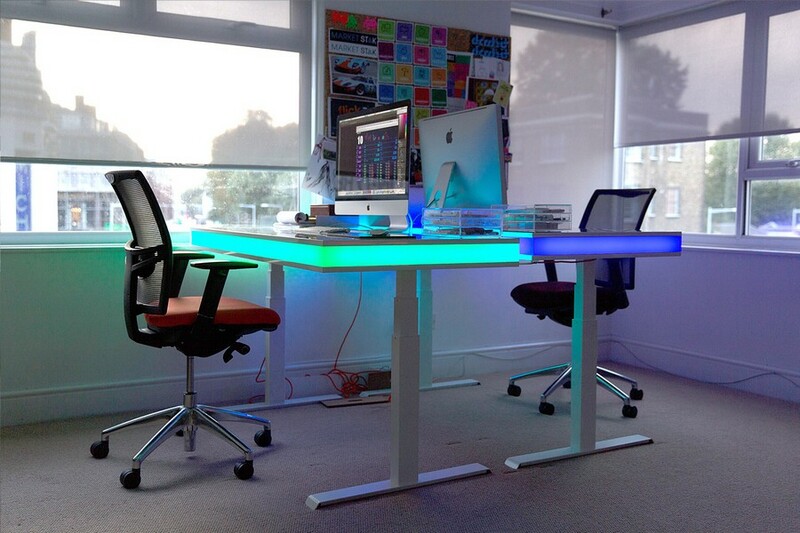 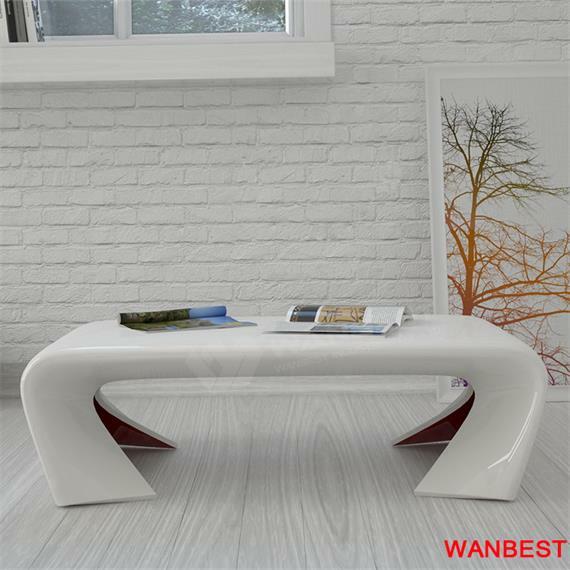 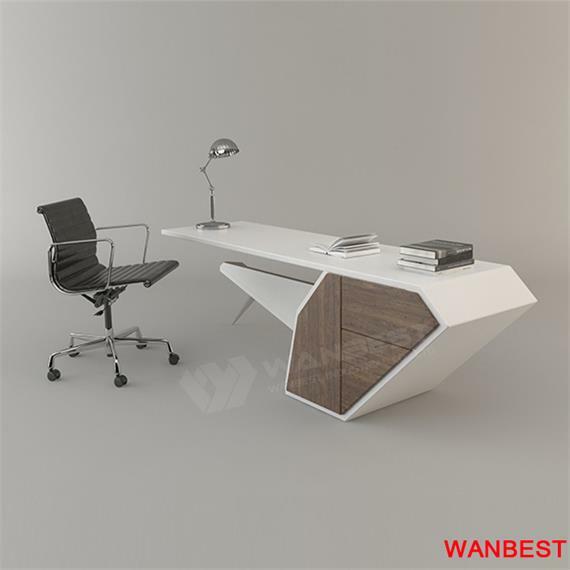 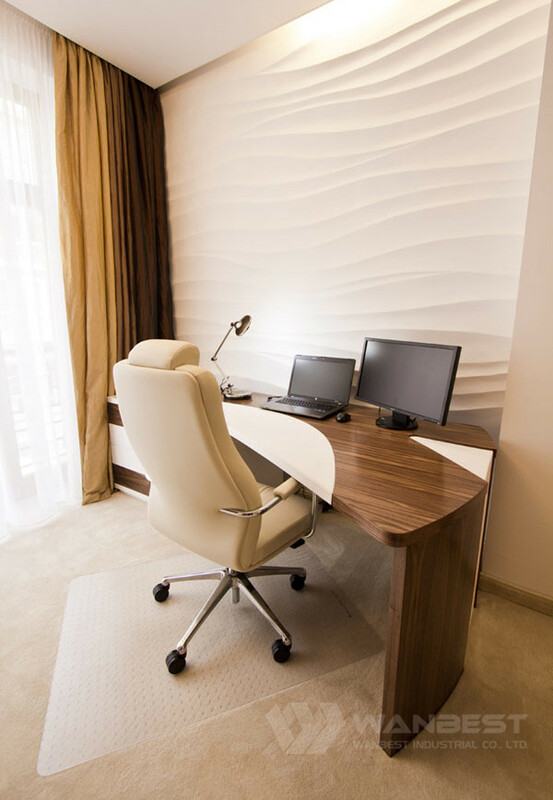 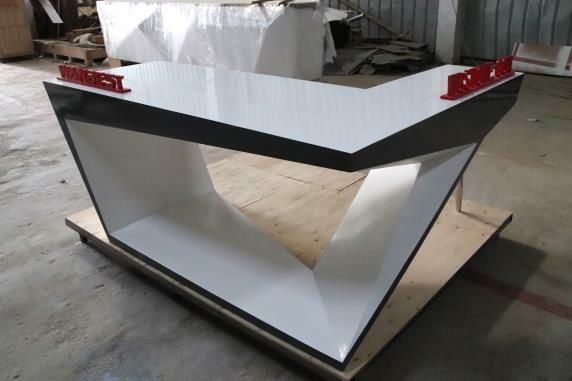 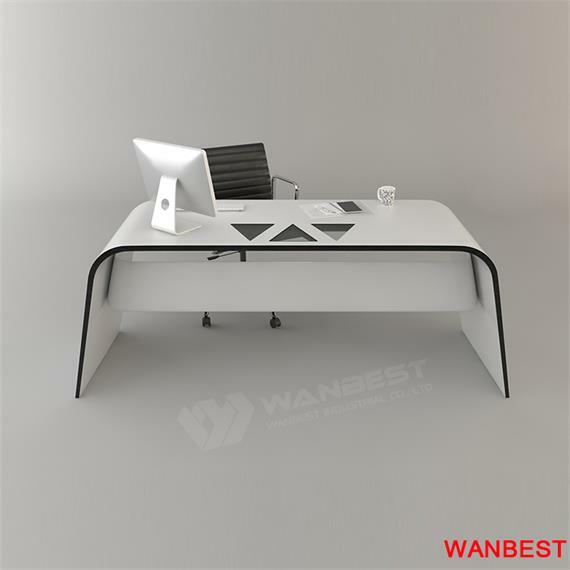 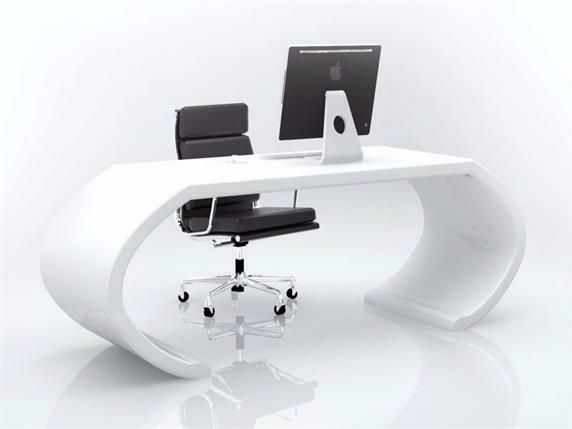 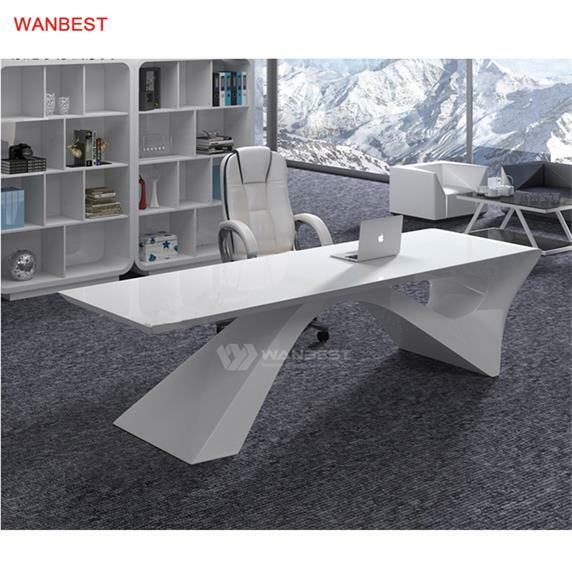 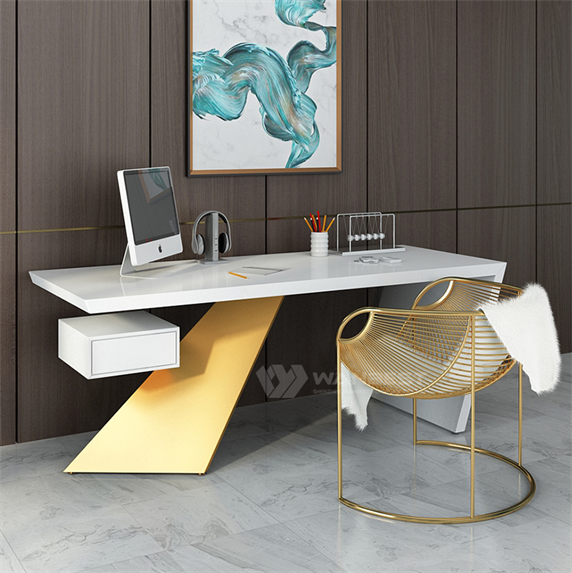 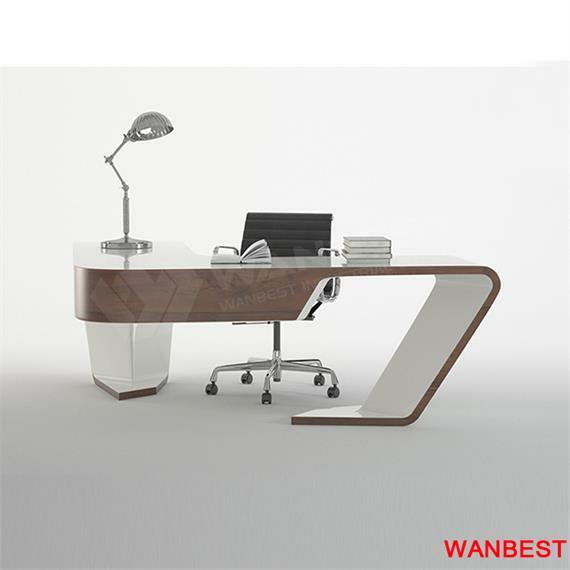 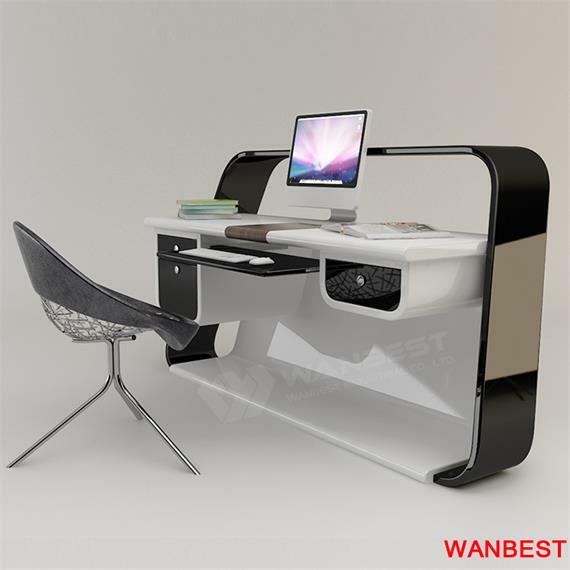 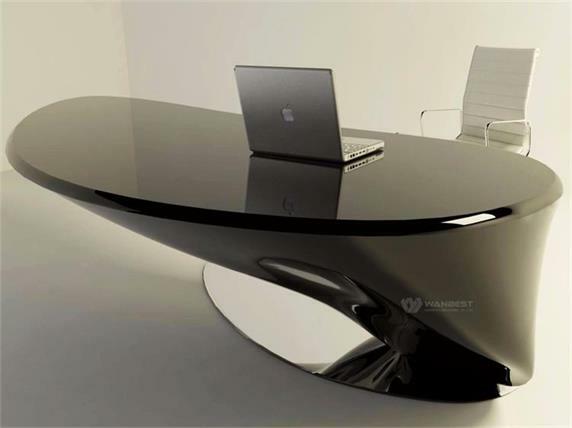 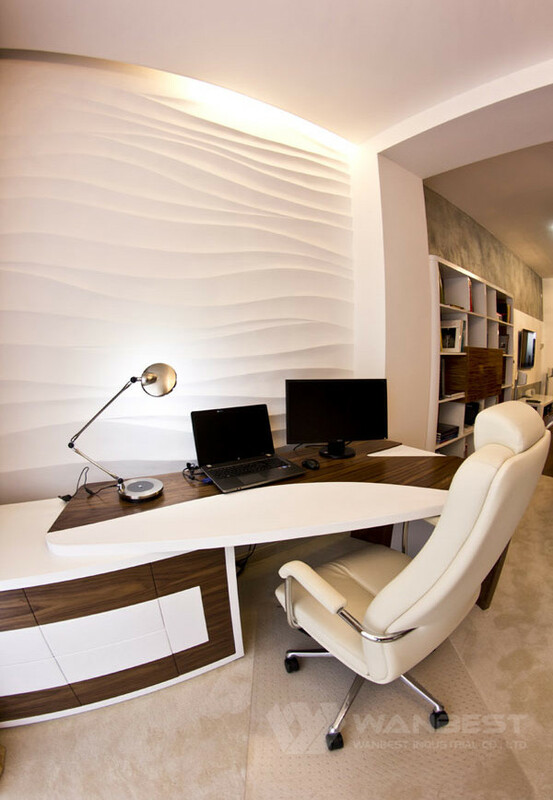 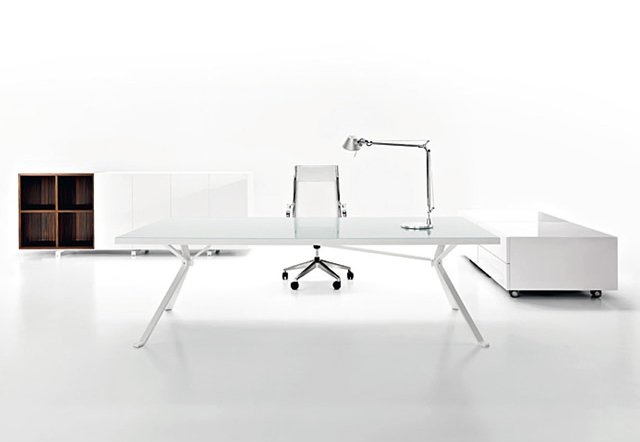 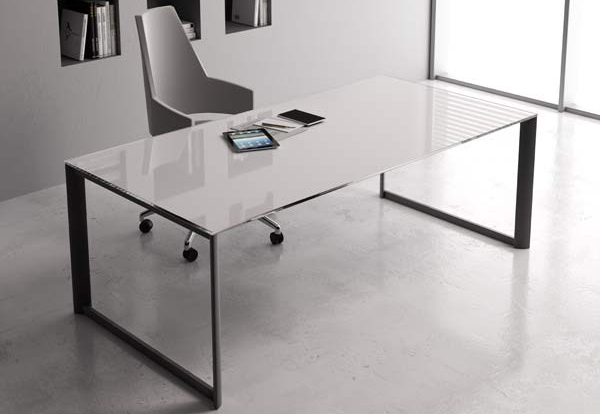 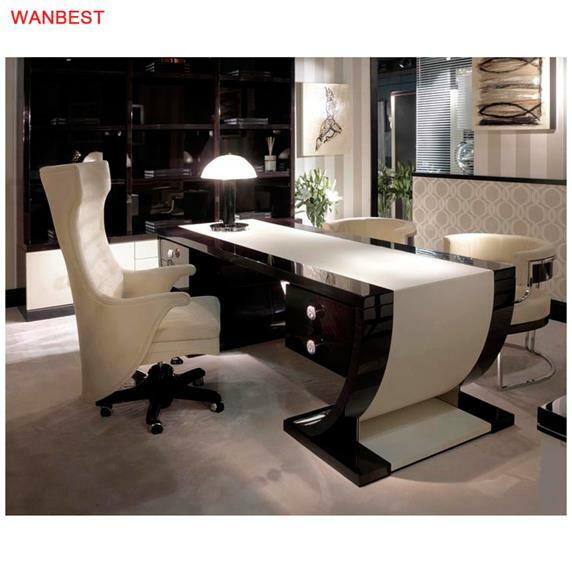 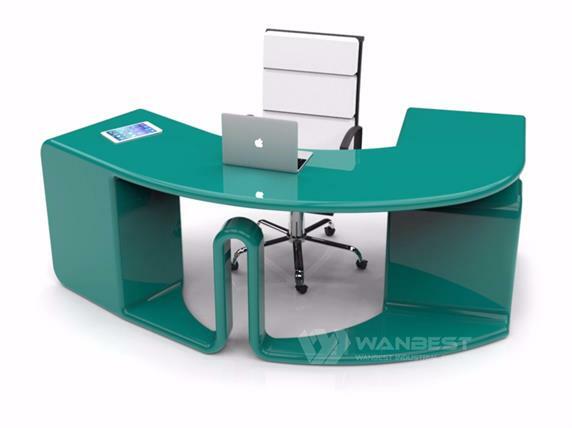 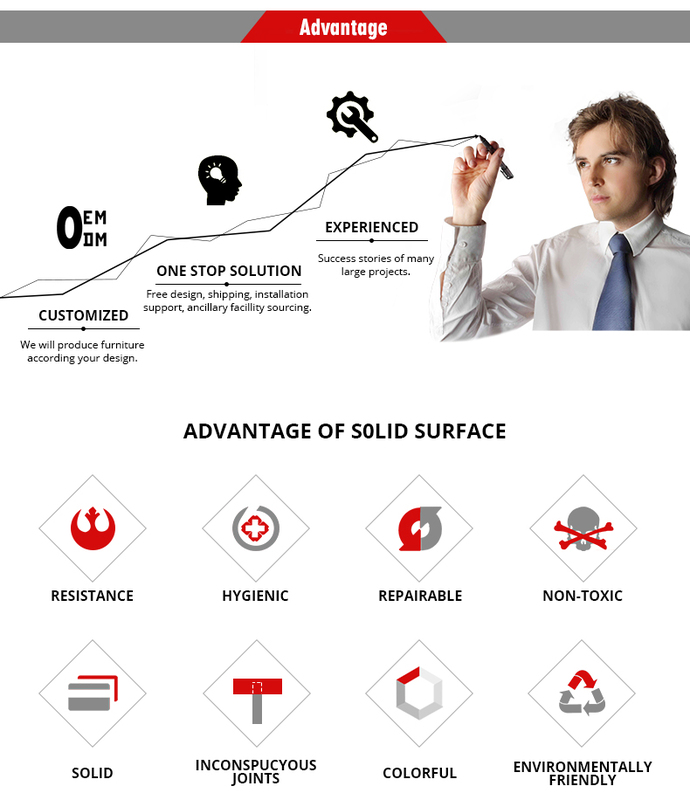 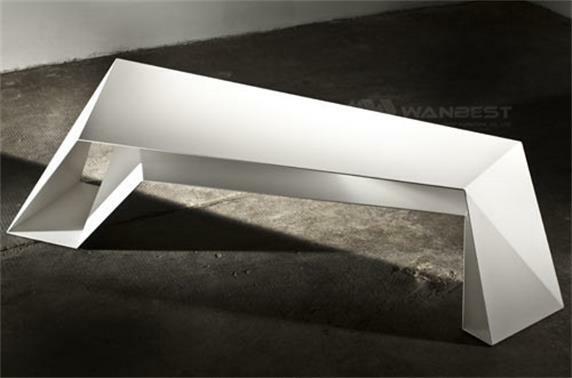 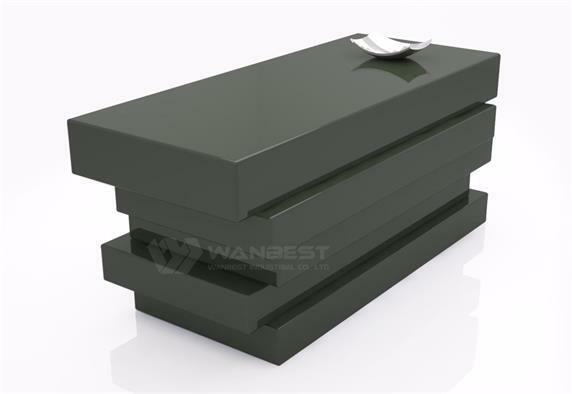 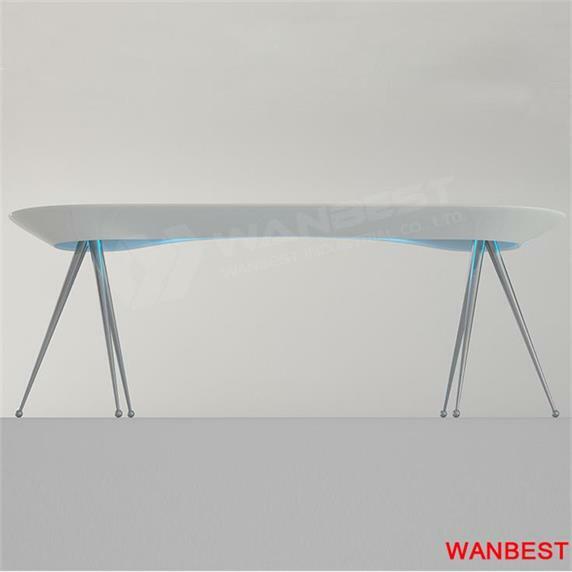 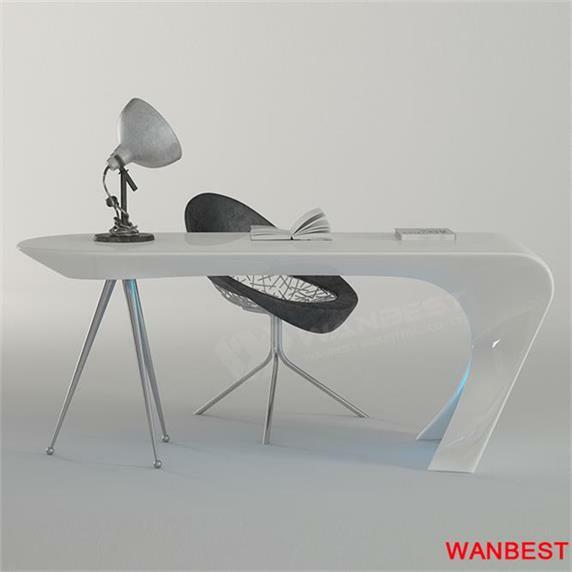 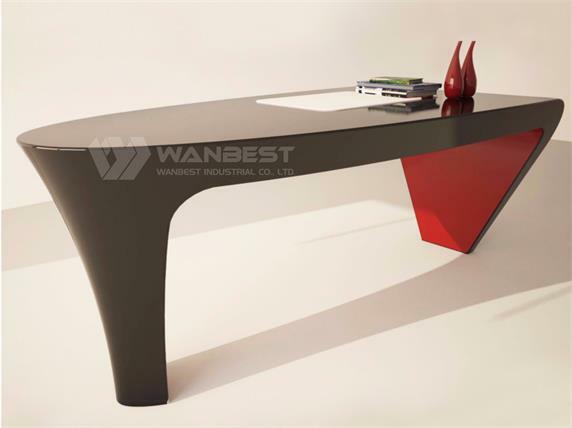 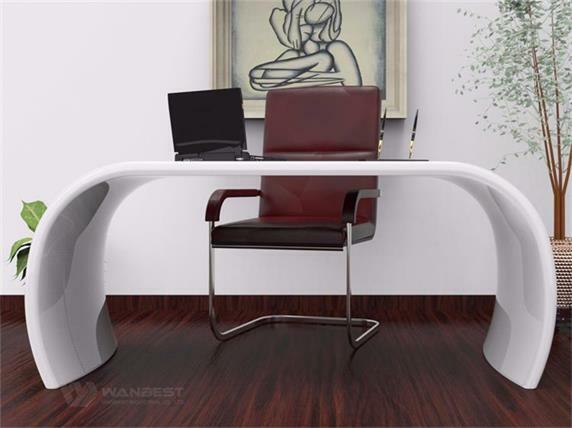 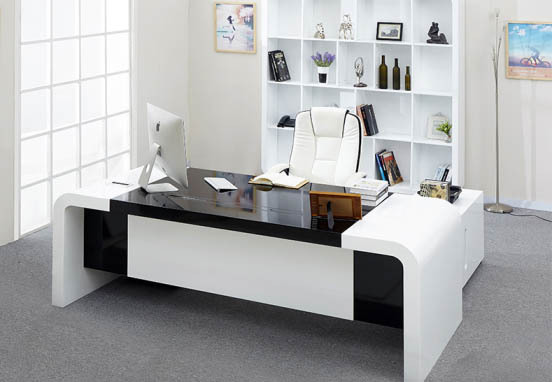 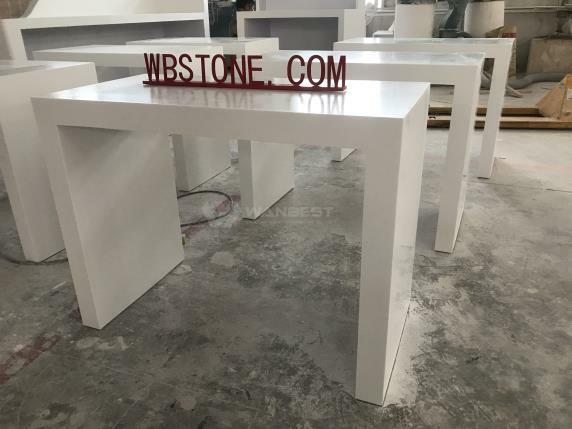 The table is made of wood and marble, Style atmosphere，which can be placed at home or in a company. 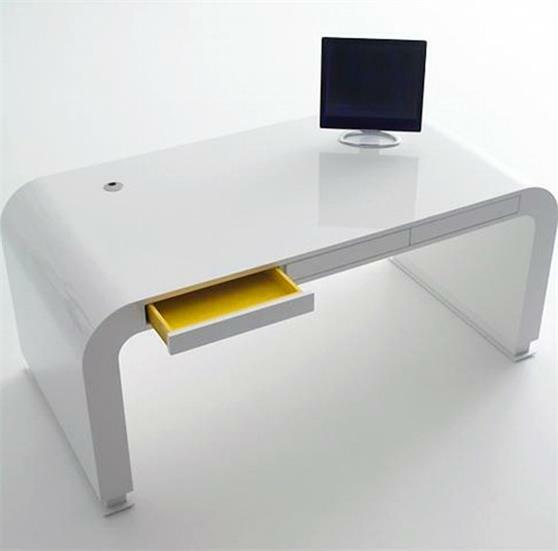 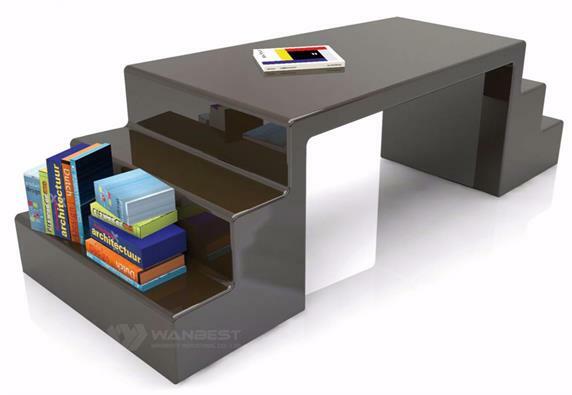 A drawer is designed on the left to facilitate the storage of the articles. 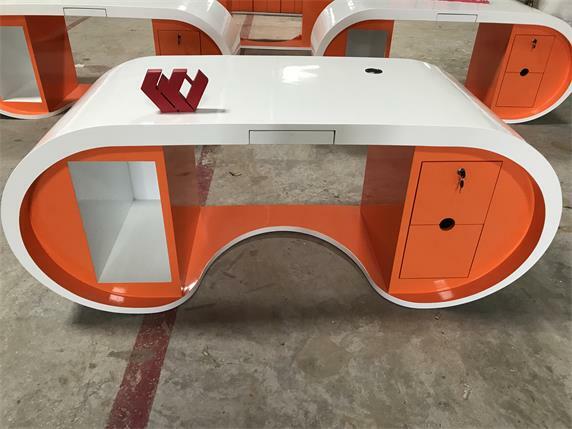 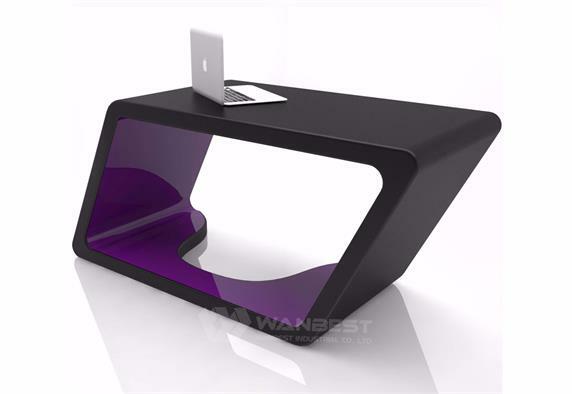 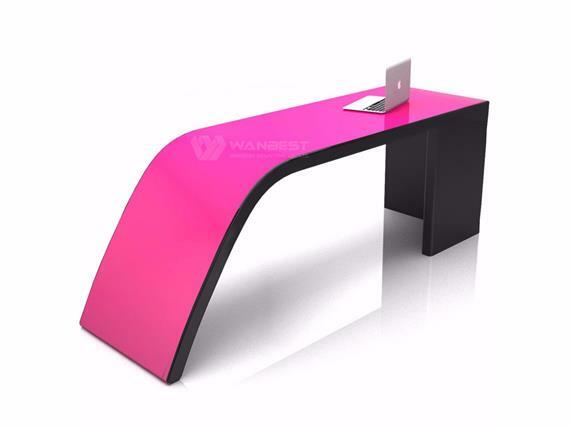 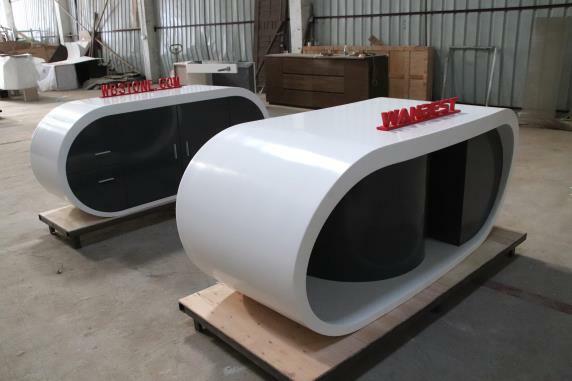 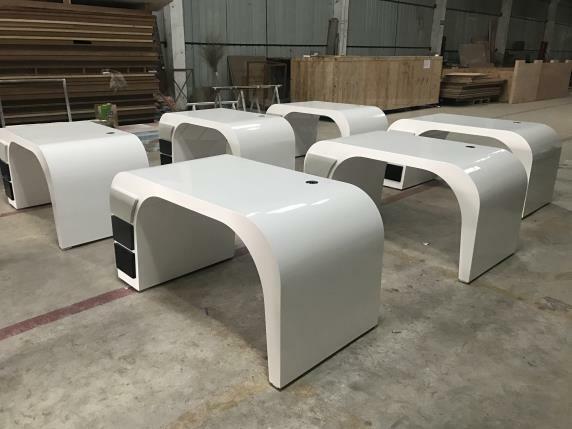 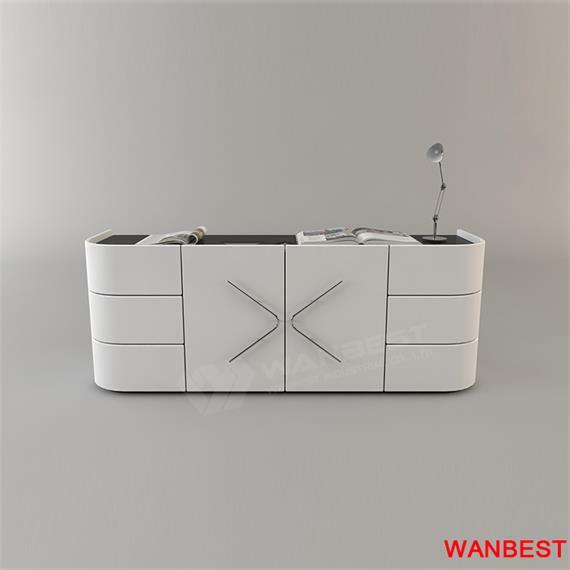 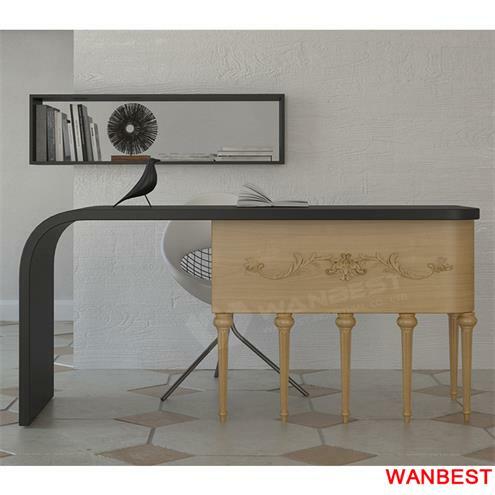 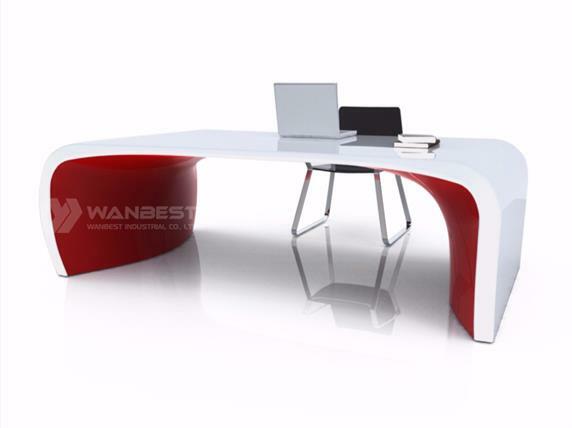 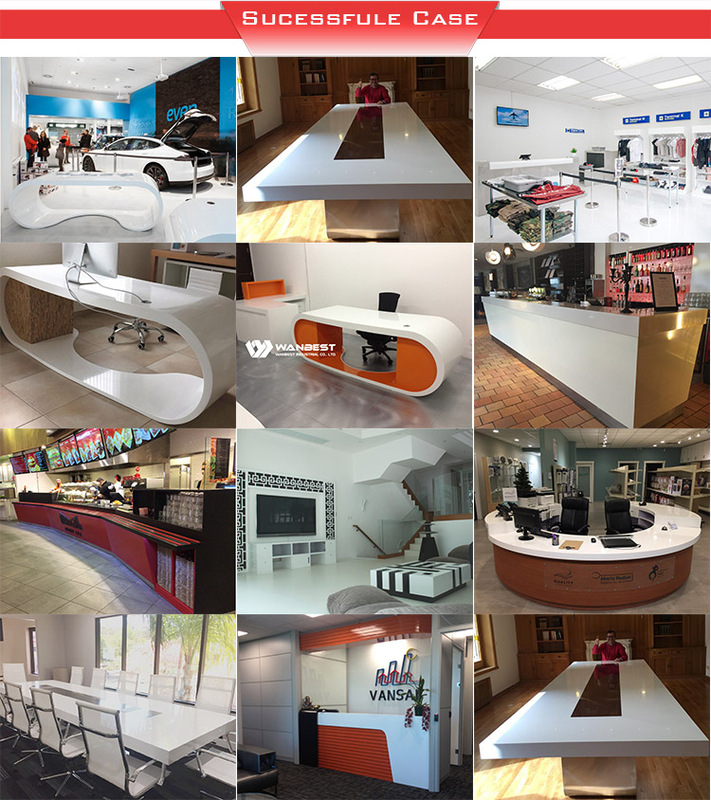 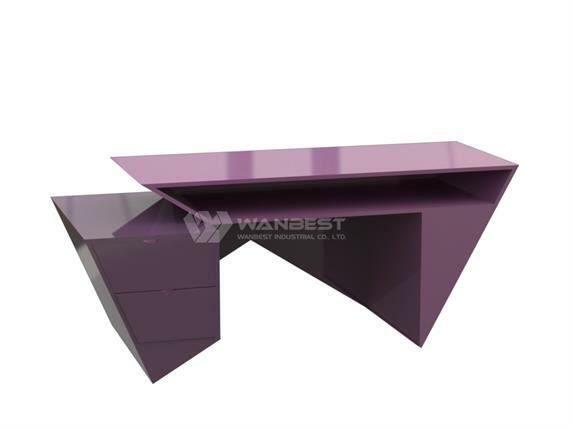 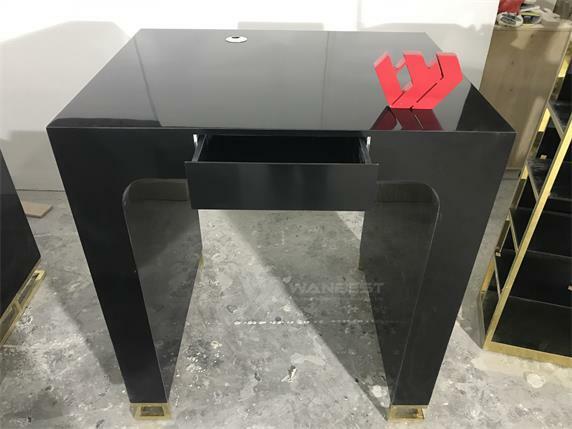 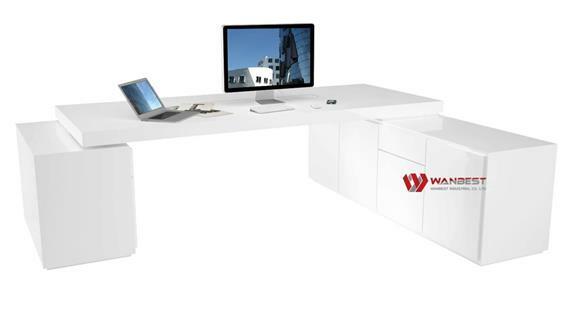 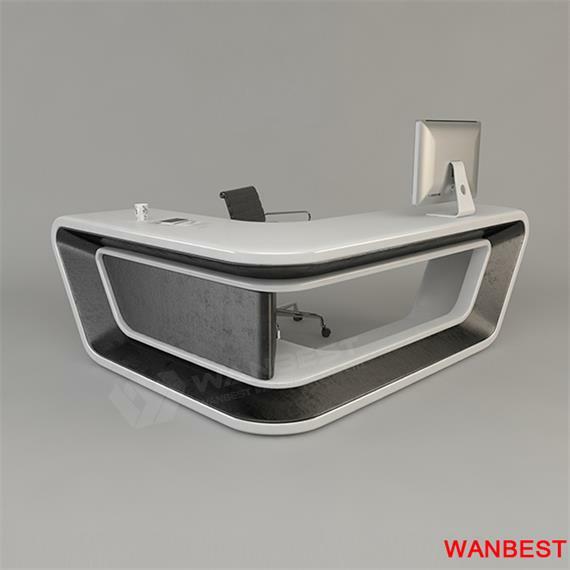 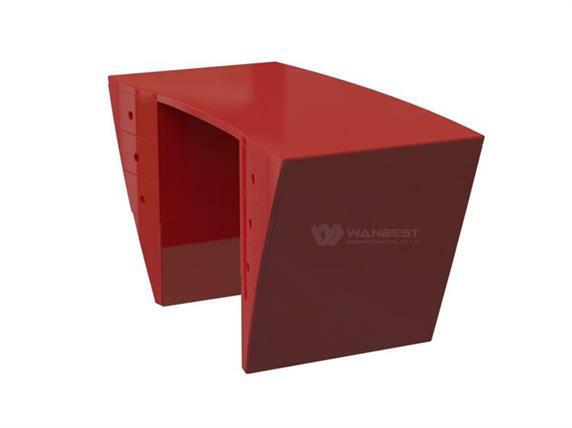 reception desk bar counter dinging table.